On episode 25 of Crosshairs Radio we welcome Gavin Haley to the show. This episode also marks the first show on the Wide Angle Podium Network. We are excited to be part of the network. It’s a great opportunity to give listeners, like you, an opportunity to find and support high-quality, fun podcasts. So go to www.wideanglepodium.com, become a member, check out the shows, and put them all in your ears. Gavin Haley is a guy who is not a stranger to the Crosshairs family. We’ve followed his career for the past several years and Gavin has contributed rider journals for CXHairs.com. 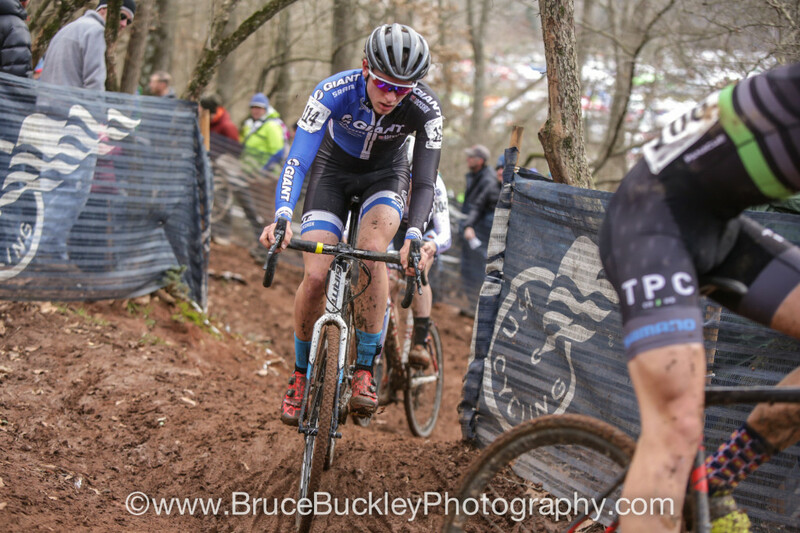 As he quickly approaches his 19th birthday, and after one year as a pro rider for Giant Bicycles, Gavin is making some big life and career decisions. We start out going through his racing history and then move on to what the future holds. It’s a good listen, so thanks for tuning in. Please subscribe to Crosshairs Radio on iTunes, if that’s how you consume podcasts. Also, rate and review on iTunes, even if it’s not the way you consume podcasts.You can follow the show on Twitter at@crosshairsradio. 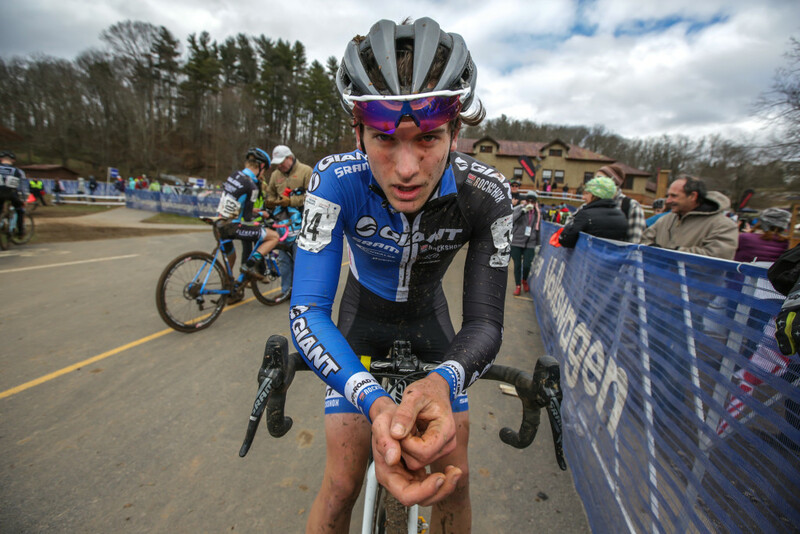 You can follow me, @cxhairs, on Instagram and Twitter.Have a question, comment, complaint or general inquiry? Hit us up at feedback@cxhairs.com. Gavin’s a cool dude and I’m sorry to see him leave cyclocross. I wish him well in the music biz… hope to hear his music someday on the radio.